The angels protect and guide us. They are precious gifts from the divine world. Everyone has an angel assigned to them. However, the guardian angels aren’t able to speak to us as a friend would. Instead, they use angel numbers to communicate with us. You may have noticed that a certain set of recurring numbers follow you wherever you go. It’s a kind of eerie feeling, but you shouldn’t be afraid. It’s an angel trying to give you an important message about your future. Let your thoughts be positive and open to receive a spiritual communication. The mixed number sequence of 9s and 5s (9, 5, 95, 59, 995, 959, 955, 599, 595, 559, 9995, 9955, 9599, 9595, 9959, 9559, 9555, 5999, 5995, 5959, 5599, 5595, 5559) shows that new things will be part of your life very soon. But before that learn to let go of old issues and problems. Relating to what’s positive and upbeat, the number 9 is naturally energetic and loving. It learns to trust humankind and embraces brotherly and sisterly love. The repeating number 9 suggest that you should be willing to make sacrifices for those who can benefit from your leadership. 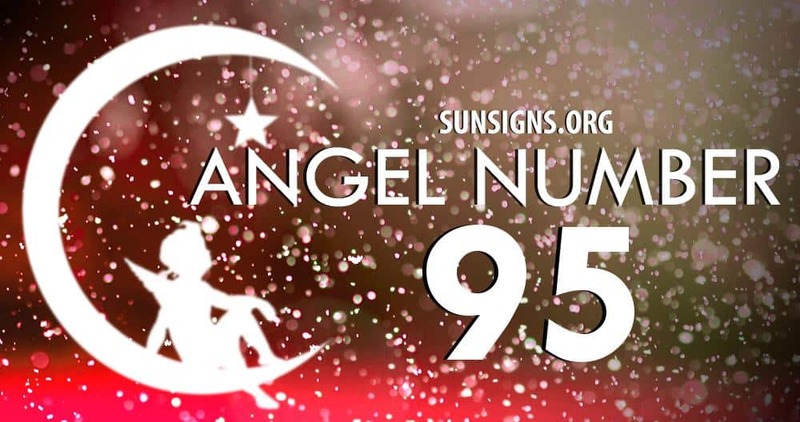 The repeating angel number 9 (9, 99, 999, 9999) says that when times get hard, you must not let them down. Now is your time to lead people to their goals. The repeating number 5 (5, 55, 555, 5555) is considered to be all about life’s critical changes. Doors are open now that would not ordinarily be available. The repeating number sequence 5 (5, 55, 555, 5555) says that take your positive attitude with you and walk through. Bring hope, humbleness and faith as your partners and you will be successful in your endeavors. It’s been a long time coming, but it’s perfect timing now. Go get your award!